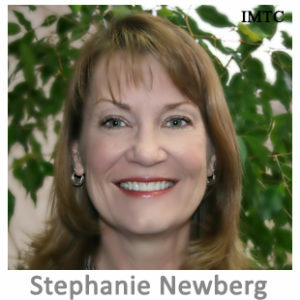 Stephanie S. Newberg was named Deputy Commissioner of the Texas Department of Banking on December 31, 1999. As Deputy Commissioner she is responsible for the non-bank supervision programs which include the licensing, regulation and supervision of funeral contract providers, perpetual care cemeteries, and money service businesses as well as the Agency’s Policy Development, Administrative Services, Human Resources and Legal Divisions. She previously served as President of the Money Transmitter Regulators Association (MTRA), and on the Bank Secrecy Act Advisory Group (BSAAG).